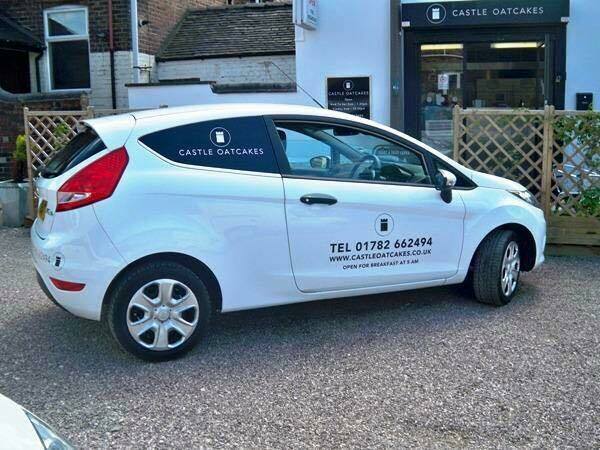 Castle Oatcakes located on the outskirts of Newcastle under Lyme is a family run oatcake bakery that has been trading since 1989. Not only do we freshly make traditional oatcakes and pikelets every morning. We are the innovators of the triple layered oatcake "the oatcake special" also the home of the famous "MEGA" oatcake that averages over 18 inches in diameter. 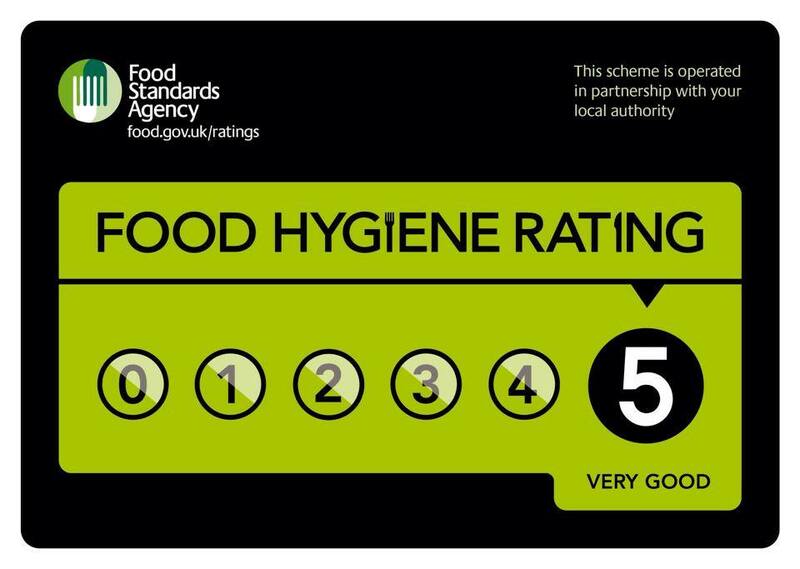 At Castle Oatcakes we are proud to say that we have been awarded 5 out of 5 for food hygiene by the food standards agency. All our food is made fresh on the premises to order and our kitchen is open plan meaning you get to see your food being made whist you wait. These Wholemeal and Wholegrain flours give our oatcakes a naturally browner appearance then some other oatcakes similar to the differences between white and brown bread. 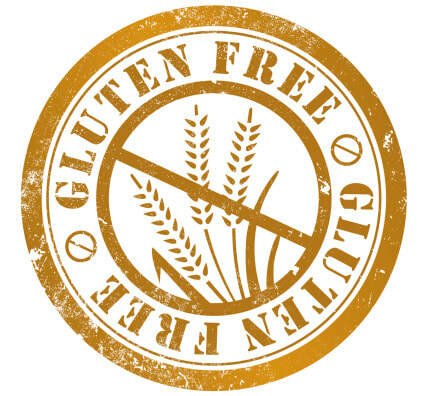 This gives our Oatcakes their individual taste but also makes them a healthier source of complex carbohydrates that will help to protect your heart. Save luggage space and extend the shelf life of your Oatcakes up to one week. Vac-pac bags cost 50p each and are able to hold up to two dozen Oatcakes. ​Please ask for more information.